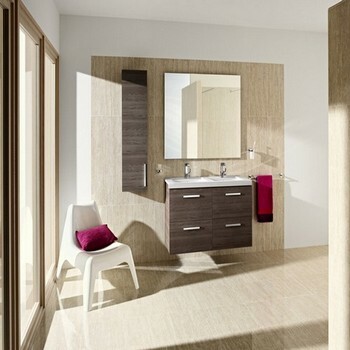 Roca bathroom furniture is available in a variety of sizes and finishes, the ranges of Roca bathroom furniture include The Gap, Senso Square, Kalahari, The Gap Unik, Stratum, Victoria Unik, Smooth, Hall and Giralda. 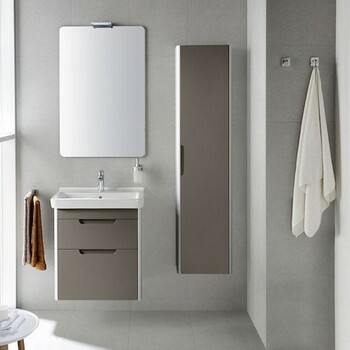 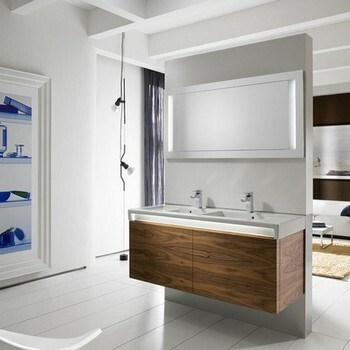 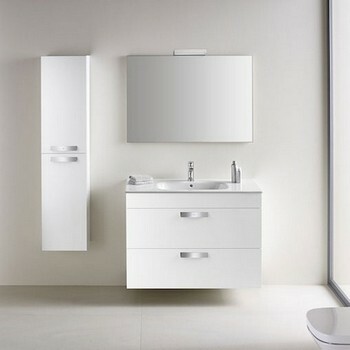 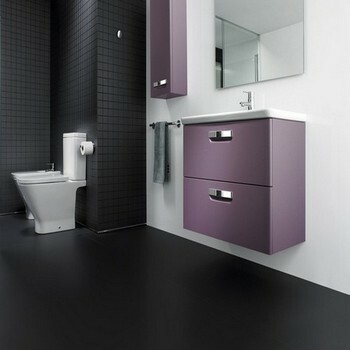 Roca bathroom furniture available consists of basin units with drawers, column units, mirrors, sit-on vanity basin units, semi-recessed basin units and many more. 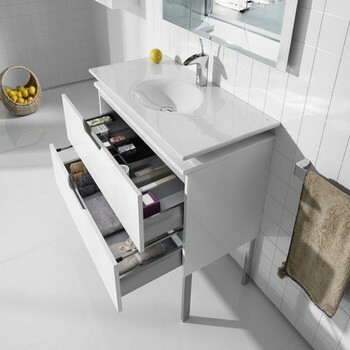 The Roca furniture has been designed and created specifically with many different styles, and requirements in mind. 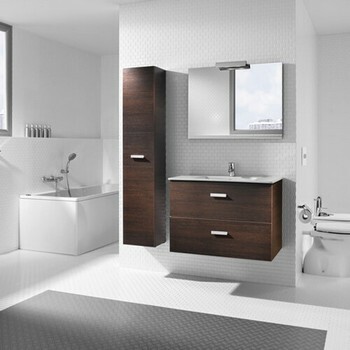 The furniture is available in a huge variety of shapes and colours, including white, black, oak, plum, walnut and more allowing every piece of furniture to fit in perfectly with a new or existing bathroom suite.